Black Friday deals at our online shop! Get a deal before Christmas, and shop early avoiding problems with delivery! Valid until Sunday night we have made the coupon code “blackfriday” giving you 15% off any purchase! Take advantage of it! 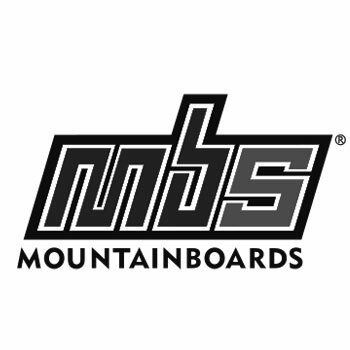 The New MBS Pro 90 now available to pre order!